Hand Polished High Gloss finishes are some if the most challenging. 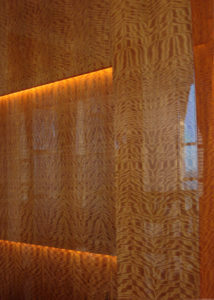 Artifex Finishing has provided many thousands of square feet of this finish. Whether Polyester or the more field friendly Polyurethane coating systems, we have the experience needed for your project. 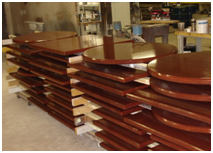 Artifex Finishing can provide several E-84 Class A to C rated coatings. The challenge with these coatings is maintain the fire rating but not dull the grain clarity, as do most of these coatings. Artifex finishing has researched and trialed numerous E-84 rated coatings. 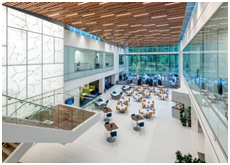 Whether a world headquarters as this project, or painted finish for a luxury home, we have the right E-84 rated products that will meet your project requirements. We also work directly with Testing Labs that provide the E-84 testing should you require this a new product. With over 100 years of industry experience, Artifex Finishing provides superior finishing of some the most exotic and challenging finishes required. 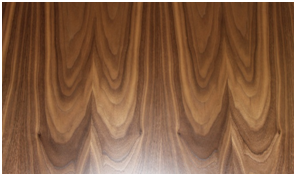 We are Masters at matching and duplicating most any existing finish, historic or current. 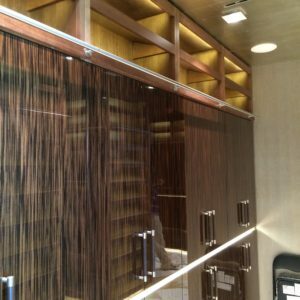 Ceruse, Dye Stain, Grain fill, Glass Back, Glazed, High Gloss, Metallic, Natural Bamboo, and Wire Brushed are just a few of the finishes we can provide. Please see our Gallery to review our depth of skills. 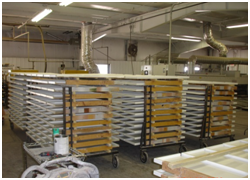 Artifex provides finishing for Production Manufacturers who need to increase capacity for their operations. 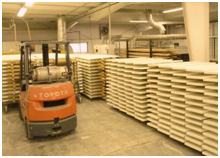 From simple priming to High End finishes for volume production operations, Artifex works with consistent scheduled operations to provide on time finishing of your products. Artifex can also supply light assembly of your products to save the return costs to your operation allowing a direct ship to your clients.